Slice the spring onions, chilli and peel the lettuce leaves off the stalks. 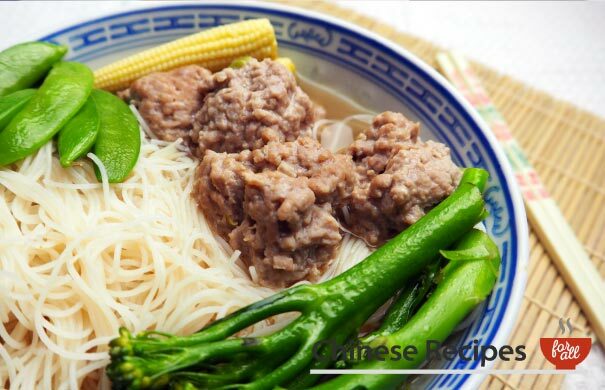 Place the minced pork meat into a bowl and add the white pepper, sesame oil, cornflour, salt, soy sauce and sugar in and mix it into the mince. 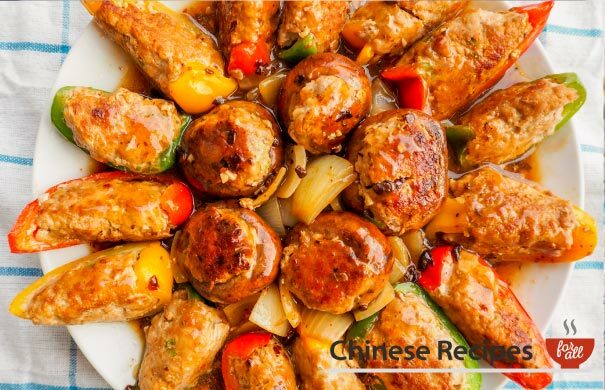 Pour minced pork mixture into wok and cook for 5 minutes. 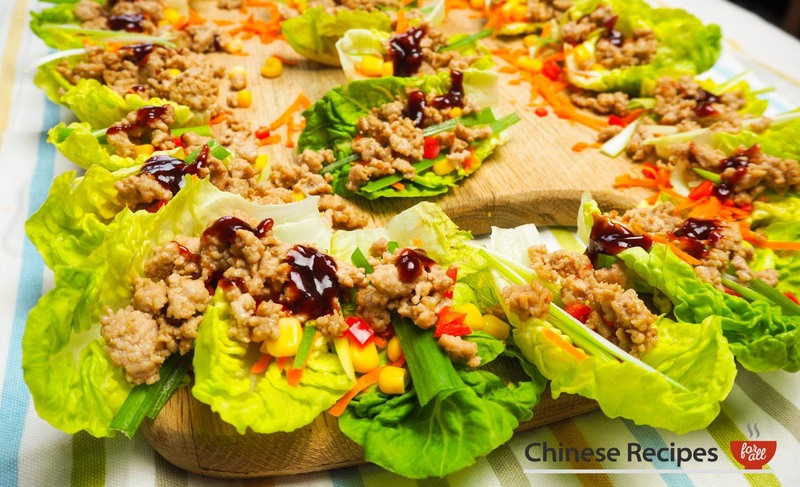 Now assemble your lettuce parcels by sprinkling carrot, spring onion, chilli and sweetcorn into the lettuce cups. 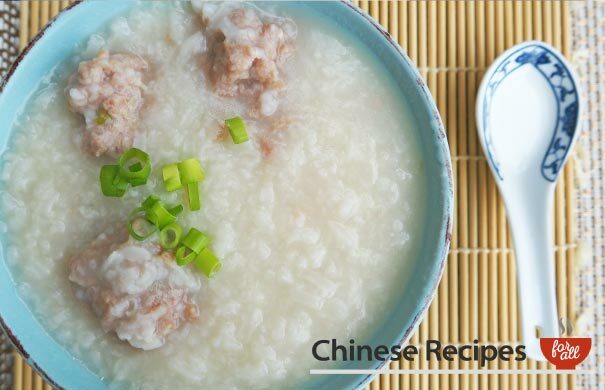 Spoon in minced pork and then drizzle a dash of hoi sin sauce on top. Alternatively leave everything separate and allow people to help themselves.